Lessons should be scheduled in advance. 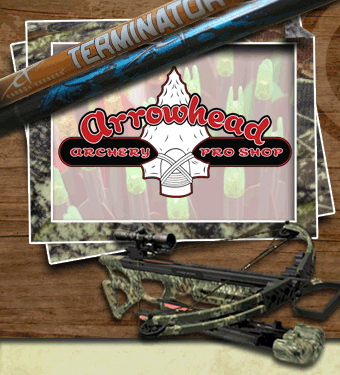 When you buy a new bow from Arrowhead Archery, you will receive 5 days of free shooting. 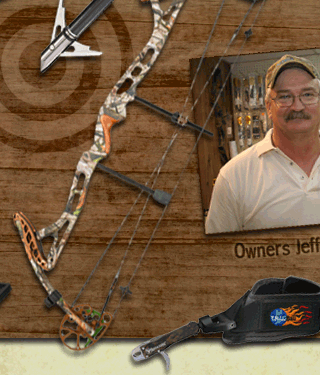 We will be happy to work with you to sight in and "tweak" your bow for the ultimate shooting experience. 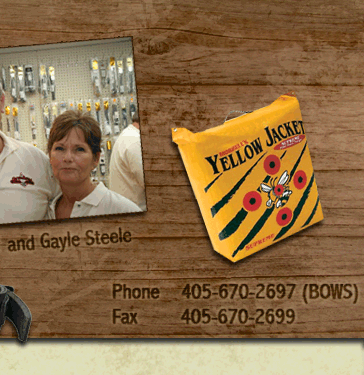 From beginners to seasoned archers, we are here to make your shooting experience a pleasure.